Just a quick note to say that the Alternative Friday Night In show is on an extended hiatus while the studio is ‘re-decorated’. 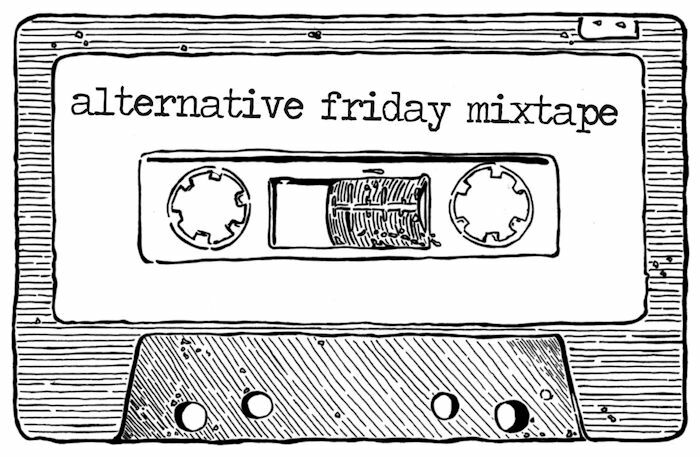 Before you shed a tear / raise the roof though, the great new music that has been featured in the show will still be brought to you via a new monthly Alternative Friday Mixtape. So have a listen to the excellent new, independent, and unsigned artist tracks that will be included in the mixtapes, and as always think… what could possibly go wrong?